adidas gives BOOST™ a bold new look by introducing it in colour for the first time. 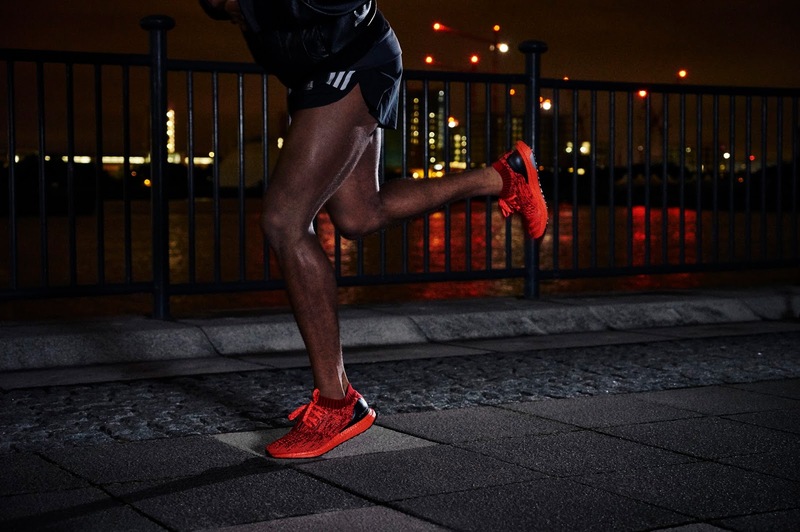 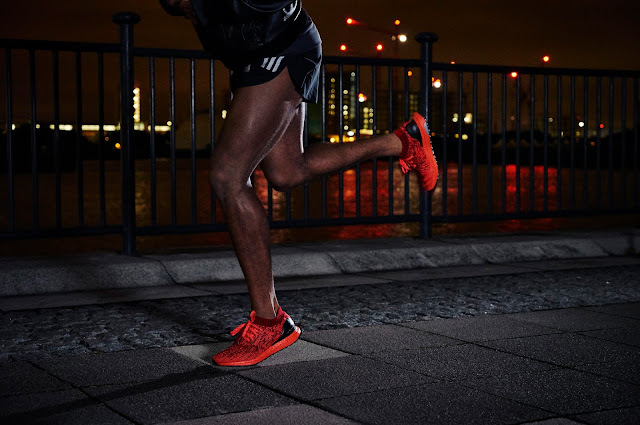 Available in red and black, the highly anticipated colour update to BOOST offers runners a completely new aesthetic. 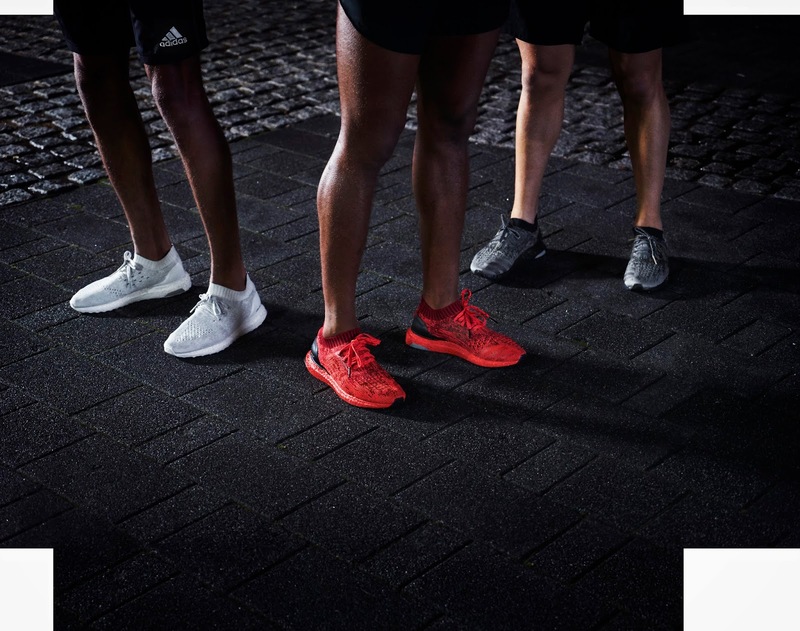 The new colourways will make their debut alongside the iconic white BOOST midsole on Triple Red, Black and White versions of the latest drop from adidas, UltraBOOST Uncaged. 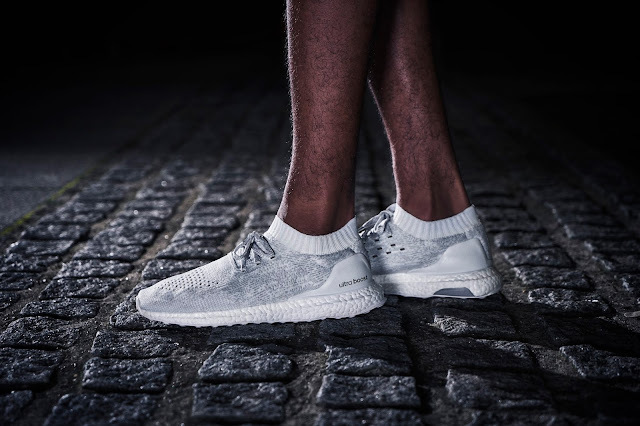 This evolution of adidas’s original UltraBOOST Uncaged is focused on offering runners a completely new aesthetic, as each component of the shoe is presented in the same colour as the BOOST midsole – giving runners a fresh new look on the streets. adidas UltraBOOST Uncaged with Colour will be available, through the live raffle release mechanism starting at 09:30am at Shelflife Store in Cape Town and AREA3 in Johannesburg on Saturday, 16 July 2016 for a recommended retail price of R2599. 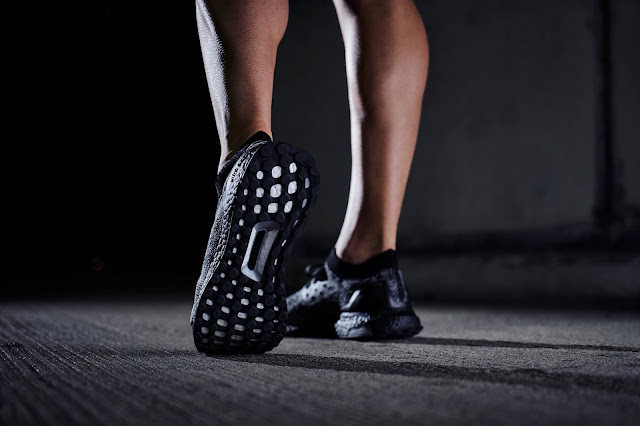 Limited stock available and T&C’s apply.